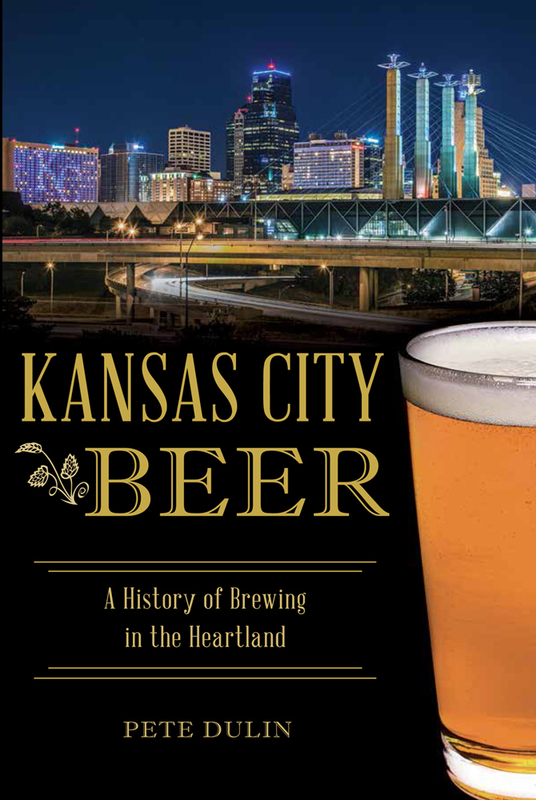 I can finally reveal the cover to my next book, Kansas City Beer: A History of Brewing in the Heartland. The book will be published by American Palate, an imprint of The History Press and Arcadia Publishing. The publisher will release the book in October 2016. In the coming months, I will share more back story and notes on the research and writing process behind the book. 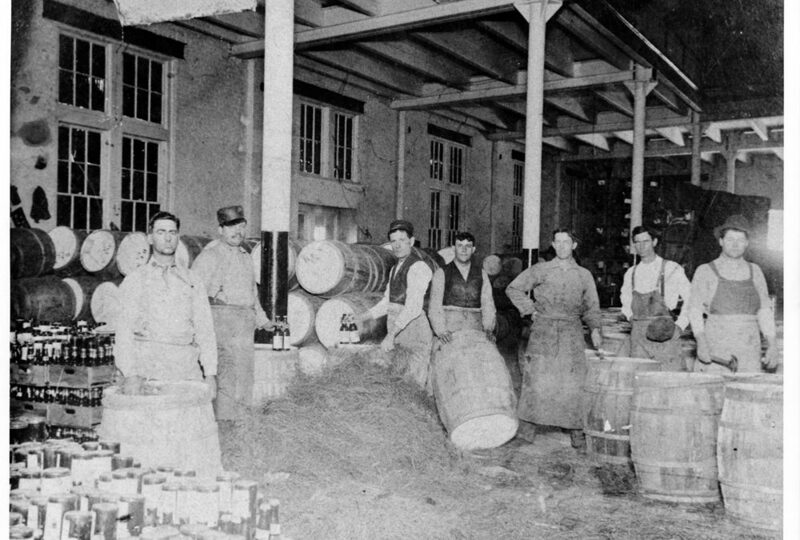 For example, the black-and-white photograph above, courtesy of the Jackson County Historical Society Archives, depicts workers at Ferdinand Heim Brewing Company. In 1887, Ferdinand Heim, Sr. of St. Louis purchased a sugar refinery and acreage in the East Bottoms and built a new brewery on the northeast corner of Guinotte Street at Agnes. Today, Local Pig butcher shop and the Pigwich food truck are located near that intersection on the former brewery grounds. This is my first book that delves into the history of breweries and Kansas City from the 1850s to present. I’m excited for the book to be released. It comprehensively covers historic and contemporary breweries with bits of history from Kansas City and regional and national events. The photograph of Kansas City on the book cover was shot by Roy Inman. Roy is a fine local photographer known for shooting the iconic shot of the KC Royals World Series rally at Union Station. I’m thankful to feature his photography that depicts downtown Kansas City’s skyline in such dynamic fashion. If you have questions about Kansas City Beer or the city’s brewery history, drop me a line.